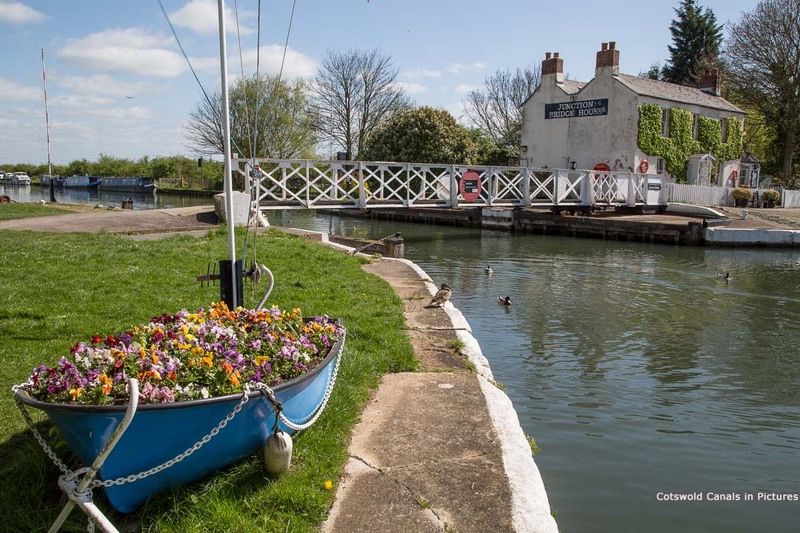 Saul Junction on the Gloucester & Sharpness Canal is where the Stroudwater Navigation now joins the National Waterways Network. 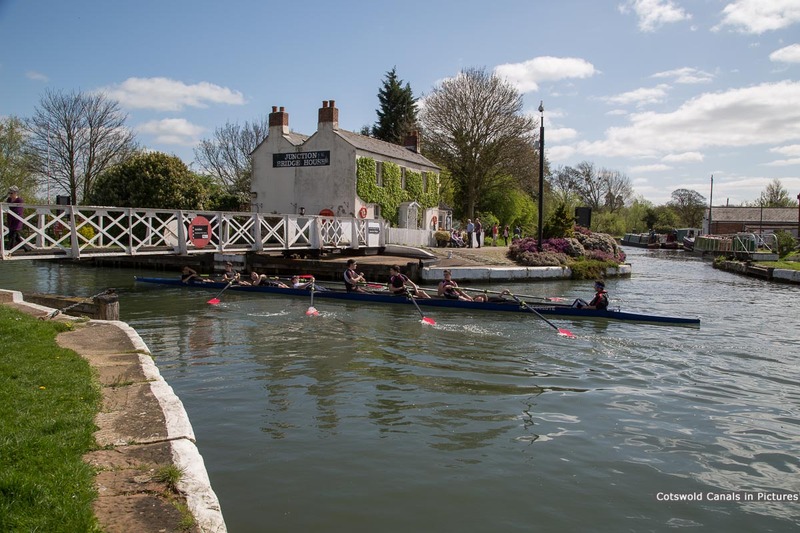 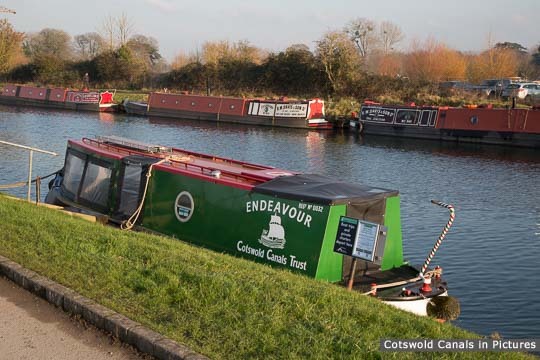 Before the Gloucester & Sharpness Canal opened in 1827, boats on the Stroudwater Navigation travelled another mile further west along the canal to join the River Severn at Upper Framilode. 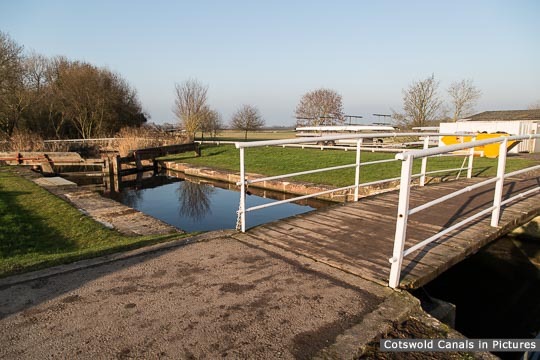 This section of canal has effectively now been abandoned, and is unlikely to be restored. 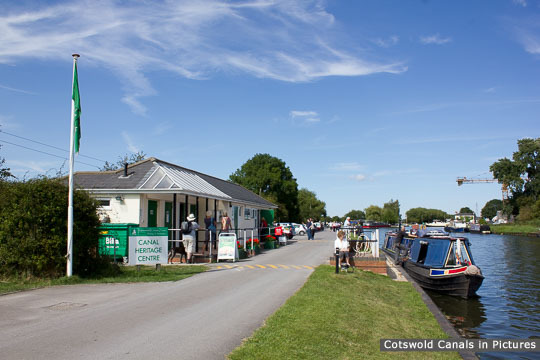 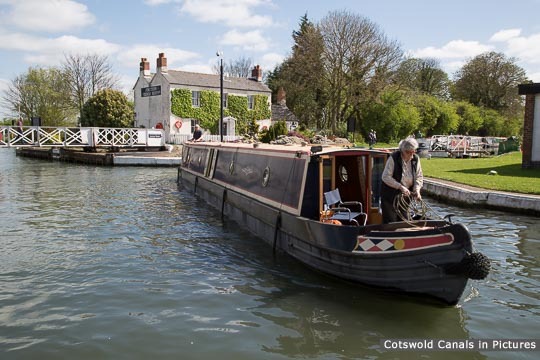 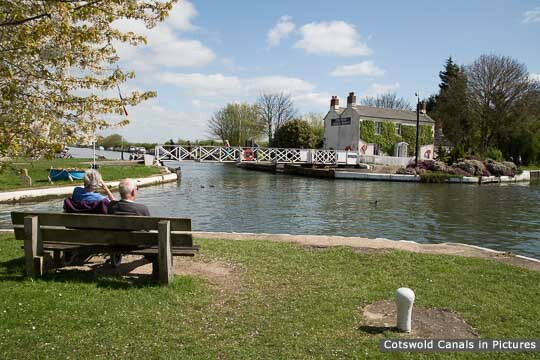 A Cotswold Canals Trust Visitor Centre and trip boat is nearby - see below. 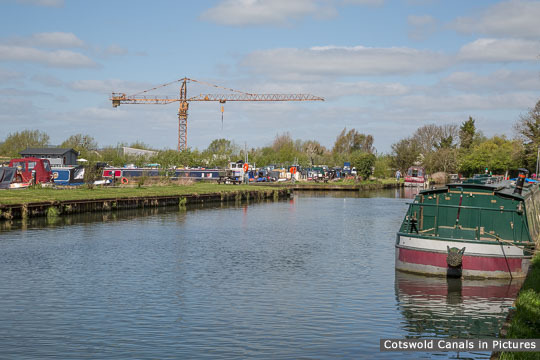 Saul Junction - Stroudwater Navigation crosses left to right - right for Stroud! 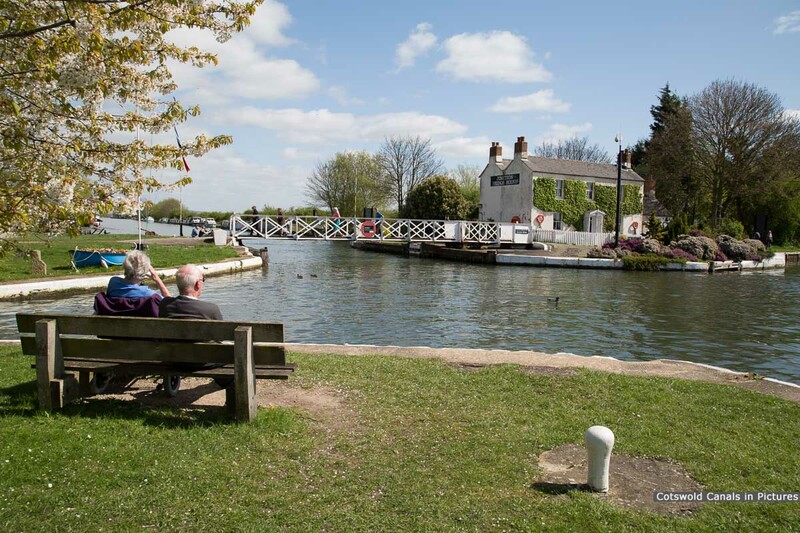 See the Cotswold Canals Trust website for Visitor Centre opening times and the days that boat trips operate. 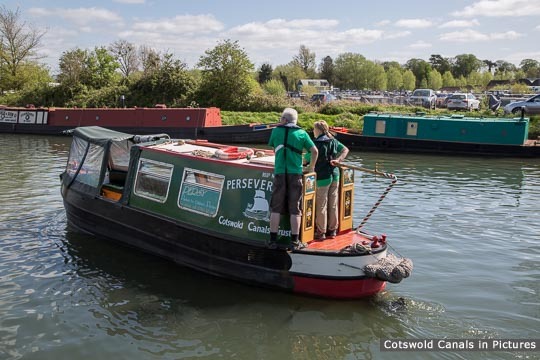 The Cotswold Canals Trust has another Visitor Centre at Wallbridge in Stroud, and operate other trip boats in Stroud and Lechlade-on-Thames.